SEO: Search Engine Optimization – the process of making a website become more relevant for both search engines and visitors – help increase ranking of a site in the SERPS. Search Engine Optimization, better known as SEO, focuses on adding or modifying certain basic or foundational elements on a website that are designed to help increase the organic listings and website page rankings in the search engines. 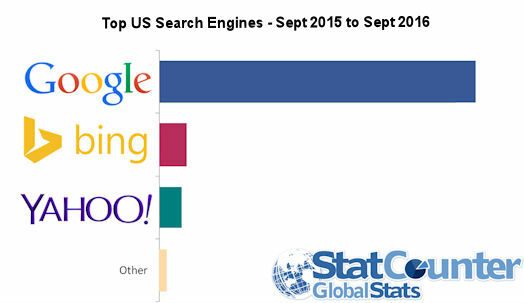 The search engines that we primarily focus on are Google, Yahoo!, and Bing. Organic listings relate to the web page’s “natural” visibility, instead of paid visibility, within the search engine results pages for a keyword or searched term. To naturally have your website pages listed and ranked well in the search engines requires you to have a well designed site, with really good, useful and unique content and information, and with other reputable websites linking to your pages because of the authoritative and special nature of how you do business online! SO, if you are having trouble getting listed and/or your rankings in the search engines aren’t so great because no one is finding your site, then, Search Engine Optimization could be what you need. Looking at your website and understanding the various SEO factors influencing good or bad rankings can be checked very quickly if you use our brief SEO Checklist that we have developed for initial analysis of a website and its pages. In our quest to offer you the personal and professional services you deserve, we have created these guidelines and helpful SEO information to help make the SEO process easier for you. We believe that if you understand what it takes to optimize a website for the Search Engines then you will be better able to know what SEO company is best for you. We believe that every website has the potential to improve.